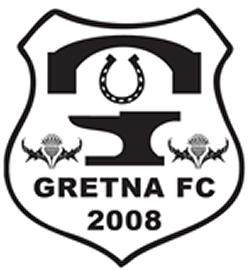 Gretna Community Sports and all those connected would like to say a massive thank you to all of you who supported us with their votes and messages of support in our bid to win in todays peoples millions. 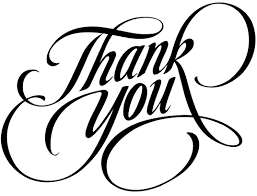 We have been overwhelmed by the messages of support we have had throughout the whole campaign and come tomorrow morning whatever the result we remain eternally grateful for your efforts. The phone lines still remain open until midnight so if you have not yet voted here is the numbers once more.